The Channel Island of Guernsey has a unique and fascinating history. Nestling in the English Channel between France and England, the island has been involved with major historical events for centuries. From early times (c 10,000 BC) when the island was still connected to the French mainland, it was visited by hunter-gatherers and fishermen. As sea levels rose, and it became separated from France, it was settled by early farmers who built dolmens to bury their dead. The Romans settled in the island, establishing the first permanent settlement around St Peter Port. 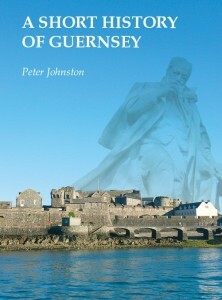 Guernsey became part of Normandy in the 10th century, and was therefore on the winning side at the Battle of Hastings. Two centuries later It became a dependency of the English Crown, in exchange for certain privileges that it continues to benefit from to this day. During the English Civil War Guernsey took sides with Cromwell’s Parliamentarians, vying with a Royalist enclave in Castle Cornet. During the 18th century, the island played an important role in developing the brandy trade, and its privateers threatened the French Navy. The 19th century saw the island both threatened with invasion by Napoleon, and giving refuge to Victor Hugo in exile from France. Islanders fought valiantly in WW1, and were occupied by the Nazis in WW2. The wool industry introduced the Guernsey jumper, the stone trade exported Guernsey granite, and the Guernsey Cow is famous the world over for her rich milk. During the 20th century, horticulture introduced the Guernsey Tom and flowers by post. Now an international finance centre, Guernsey also attracts tourists from around the world. 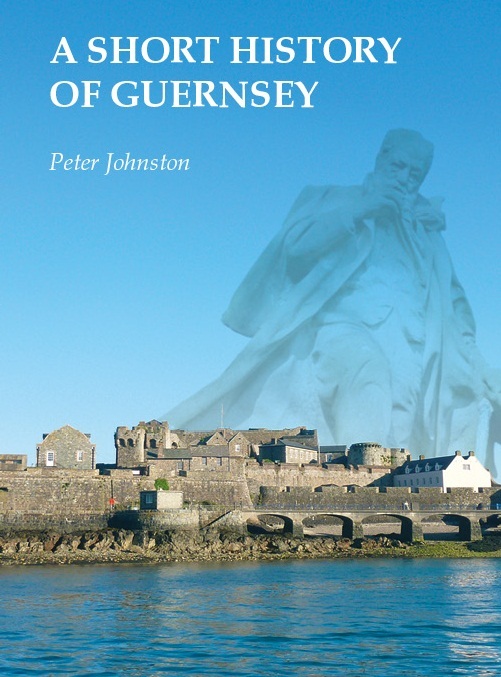 A Short History of Guernsey presents a concise and accessible introduction to these and many other aspects of the island’s past. Now in its sixth edition, it has been completely revised and updated to reflect recent archaeological discoveries as well as 21st century developments.